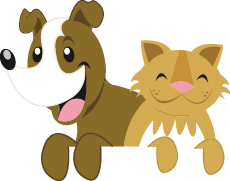 Oakland Animal Hospital offers an array of services for your furry friend; from routine to cutting edge procedures we can provide comprehensive health care. Some of our services include neutering, growth removals, physical therapy, weight loss programs, and wellness care. For more information on the services offer please click on the menus to the right or call our office for additional information.